The Supreme Court of Pakistan has on Monday granted bail and ordered to release a prominent TV anchor, Dr Shahid Masood. Dr Shahid Masood was in Adiala Jail in Pakistan Television corruption case. However, the apex court of country has ordered to immediately release him. 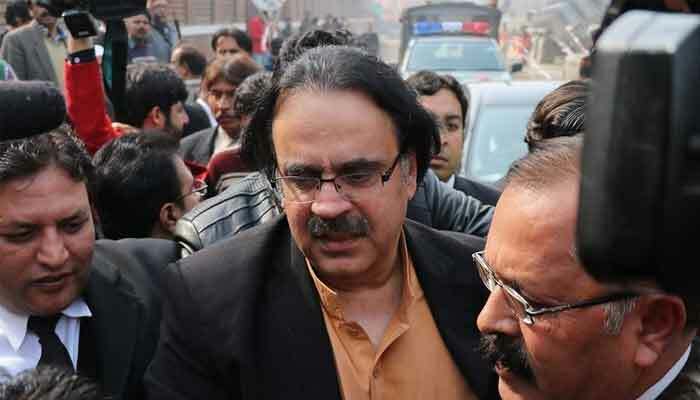 Two-member bench of the top court headed by Justice Manzoor Ahmad Malik heard the bail plea filed by Shahid Masood. According to the details, the bail pleas filed by other three accused in the same case have been accepted earlier by the trail court.